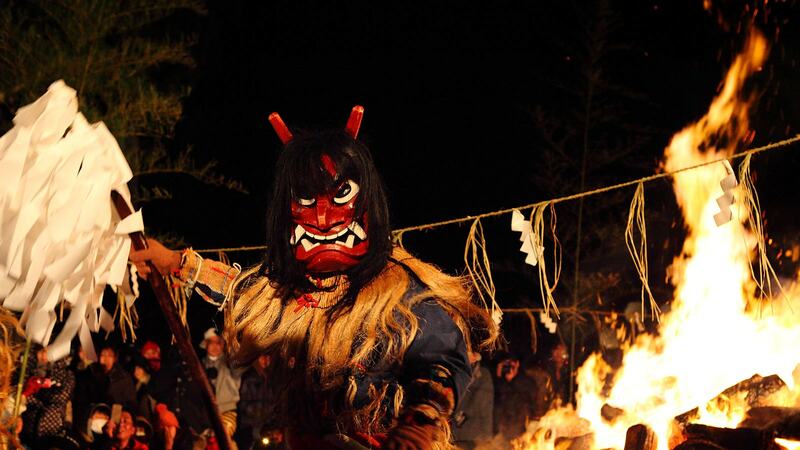 Start 2019 discovering the most exciting Japan with the Spring 2019 Activities! You can check the schedule here! Click here to register! *PAYMENT MUST BE MADE WITHIN 3 BUSINESS DAYS INCLUDING DAY OF REGISTRATION (registration will be cancelled if payment is not made on time).